According to the World Food Programme, Chad ranks 73rd out of 78 countries on the Global Hunger Index. 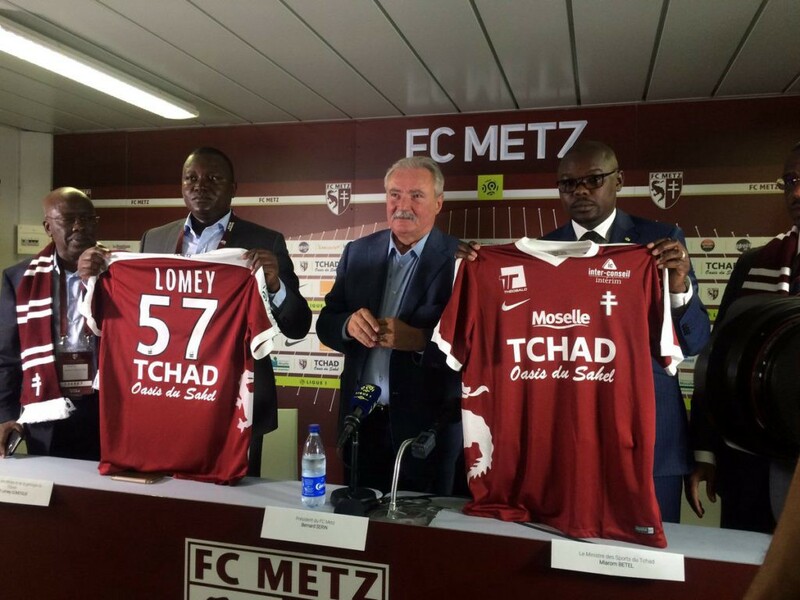 And yet, the country is now the shirt sponsor for Ligue 1 club Metz. Though Azerbaijan has recently proven that being the shirt sponsor for a football club can be successful for an oil-laden country riddled with corruption via their deal with Atletico Madrid, Chad’s tourism board funneling money into a French football club still seems like a gross misappropriation of funds. New club jerseys that were introduced in August now display the slogan “Chad: Oasis of the Sahel.” According to the Chadian government the deal is being financed by local companies. This is just another reminder that football doesn’t care where the money comes from so long as it’s spent on football.